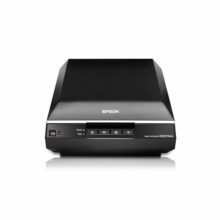 Why the Epson WorkForce DS-30? 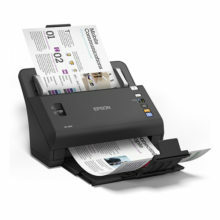 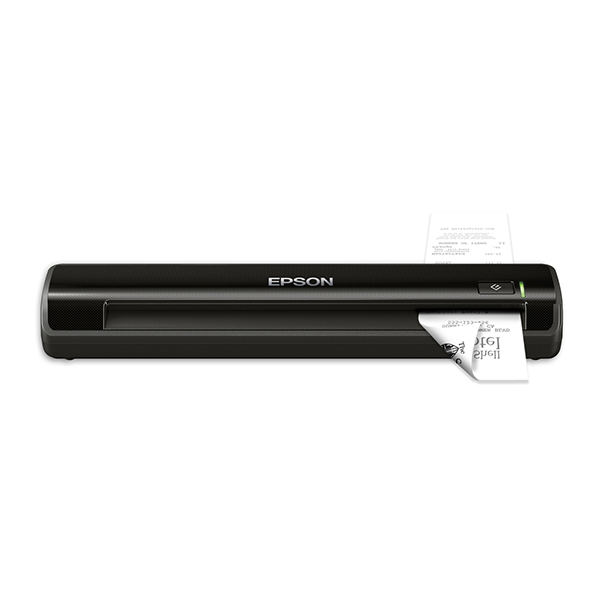 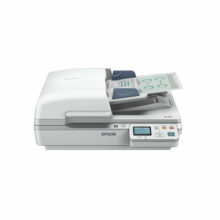 The Epson DS-30 is the perfect scanning partner that fits as easily in small working spaces as it does in your bag. 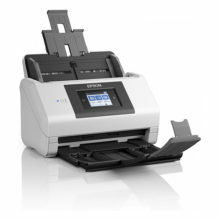 Take it with you for all your mobile scanning needs, from A4 documents right down to business cards and even embossed plastic cards.